Getting married or attending a wedding? Then this is the program for you. Customized to your level based on your wedding date. Day 1 of the program begins with an InBody 570 Scan and creating a strategy to sculpt your body in the areas most important to you. Then we’ll use our benchmark system to determine your current fitness level. 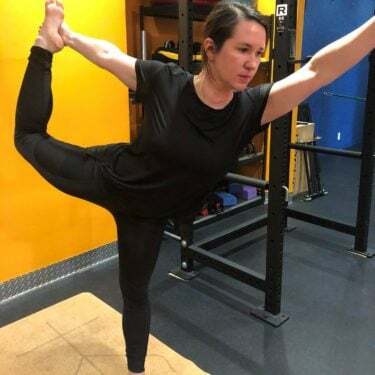 Once we have a baseline of your current fitness level, we’ll prepare a fitness plan for you which includes origin nutrition counseling (if requested), personal training with equipment that we handpick based on your goals, monthly benchmark and composition assessments to keep you motivated and seeing improvements. 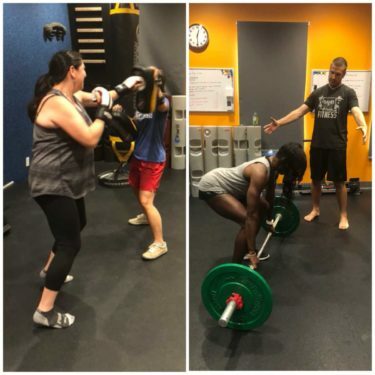 Our Wedding Fitness Makeover also includes 12 group classes so that you can meet other Sand & Steel members and enjoy a little friendly competition in our CrossFit classes. Typically, we’ll provide you with recommendations on which classes we think are best, but you’ll be free to pick the classes of your choice. Don’t have 3 months? Have a specific budget in mind? Not into small group training? The beauty of this program is that we can scale it in both length and price depending on what your needs are. If $495/month is too expensive, we might have you do some of the workouts at home. Or if you’re getting married in 6 weeks, we can still get you down 2-3 dress sizes in time for your big day. Don’t believe it? 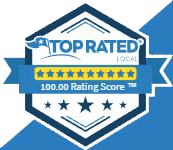 Check our reviews. 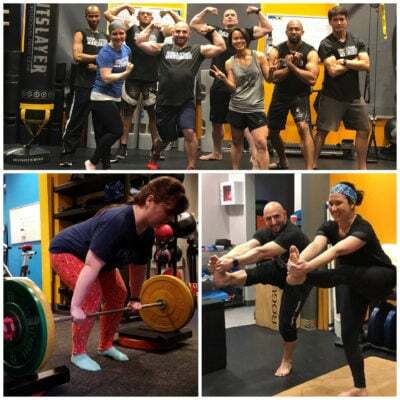 We are a clinical fitness studio that uses science and biomechanics to optimize weight loss and muscle development. It’s your wedding, you have enough on your mind. 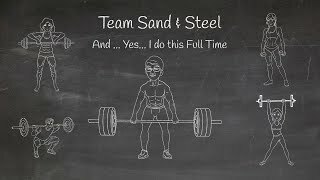 A major differentiating factor of Sand & Steel is that we provide the programming, the planning, the goal setting, the diet… everything you need to look and feel your best. There are only two things you’ll need to do … bring your energy and bring your focus. If you can do that, we can handle everything else.